Apple’s MacBook Air notebook has dominated conversations about thin and light notebooks ever since its introduction. 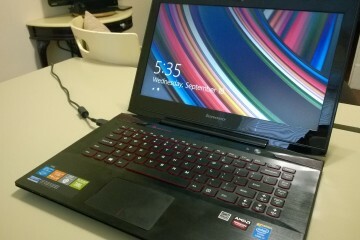 Now it’s Lenovo’s turn with the LaVie Z notebooks. Both are ridiculously light 13-inch notebooks that have around the same weight as a canned soft drink. 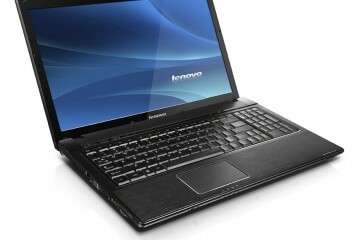 Lenovo announced the LaVie Z notebooks shortly before the Consumer Electronics Sow kicked off this week. 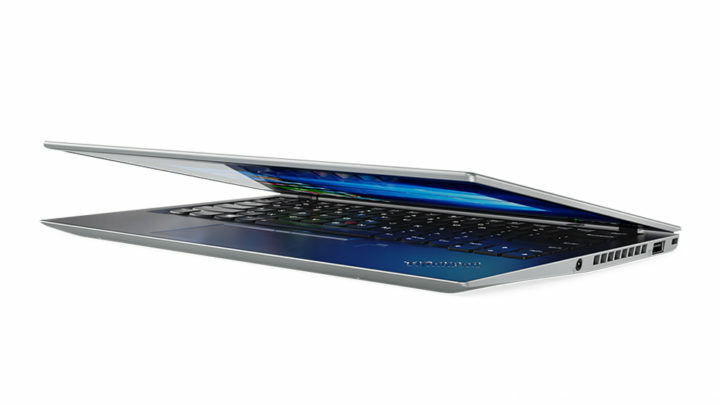 Lenovo claims that the LaVie Z HZ550 is the lightest 13-inch notebook the world has ever seen. It weighs just 1.72 pounds. The LaVie Z HZ750 is the world’s lightest 13-inch convertible. 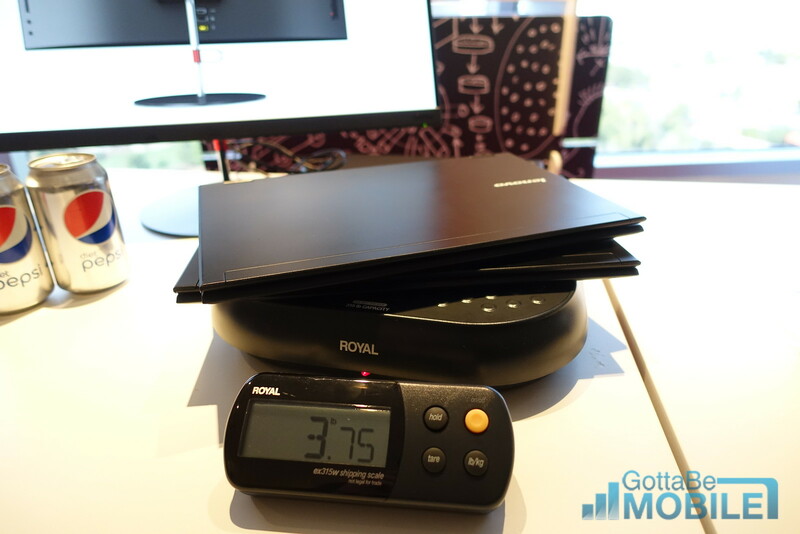 Lenovo and partner NECP were able to achieve these figures by building both the LaVie Z notebooks with Magnesium Lithium. Lenovo claims that these materials are 50 percent lighter than aluminum. For comparison, Apple’s 13-inch MacBook Air notebooks use Aluminum and weighs 2.96 pounds. Both measure 16.9 mm from top to bottom. When it launches for $1,499 in the United States, the LaVie Z HZ750 will allow users to fold it’s touchscreen in on itself. 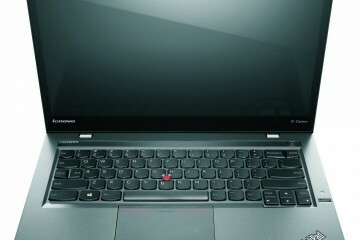 This hinge works the same way as the hinge for the Lenovo Yoga series of business and entertainment notebooks. Instead of melding the LaVie Z HZ750’s touchscreen with a piece of glass, Lenovo opted to cover it with a film that also lets it hit those relatively low weight numbers. 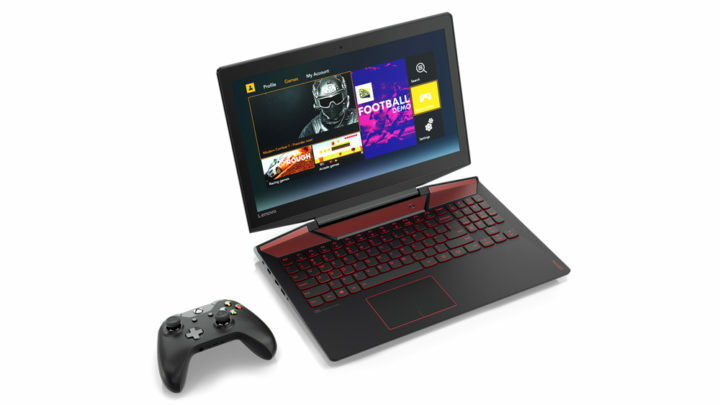 The Lenovo LaVie Z H750 has an Intel Core I series processor. 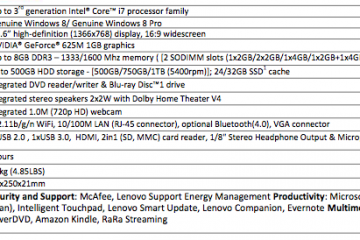 The Intel Core i7 will be an option on the LaVie Z HZ50, according to Lenovo’s press release. 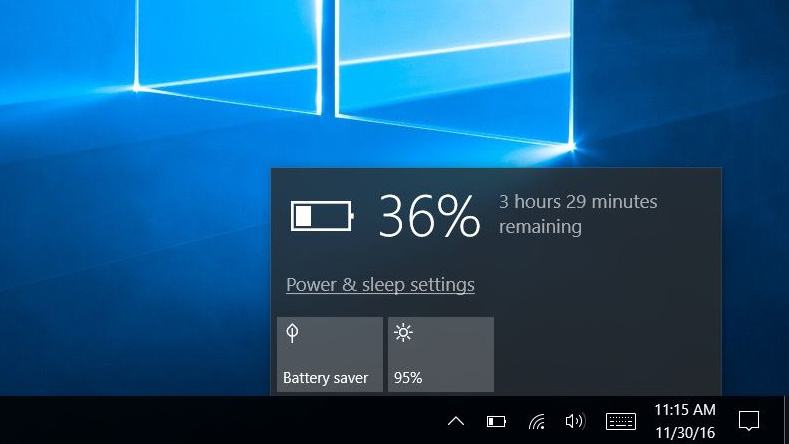 A 128GB SSD will allow it to boot quickly. The LaVie Z HZ550 doesn’t have a touchscreen but does have all the same advantages of its more expensive convertible brother. 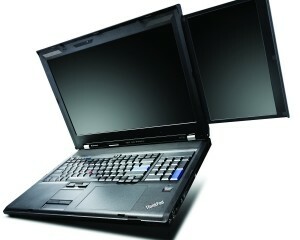 It also includes an Intel Core series processor. Users will be able to configure this model with a touchscreen for a little extra on top of its base $1,299 cost. Apple kicked off the ultrabook craze with the original MacBook Air. In exchange for less ports, mobile professionals got a sturdy machine with decent internals, great battery life and a sense of style. Windows notebook makers have tried to launch proper MacBook Air rivals for years with varying degrees of success. Neither of the LaVie Z notebooks are as attractive as the MacBook Air, but they do make Apple’s ultraportable feel heavy. That’s no small feat. Lenovo will launch both versions of the LaVie Z in the United States this May. 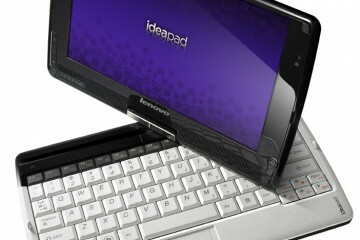 It isn’t yet clear if it’ll be available just from Lenovo’s website or at retail partners like Staples and Best Buy.